2) A standing order or direct debit made in favour of MCH. Please contact us for details of how to donate. 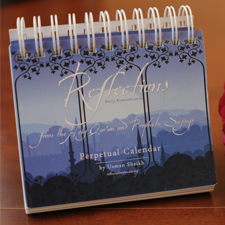 You can also help us by ordering one of these fantastic calendars produced by Islamic Imprints. 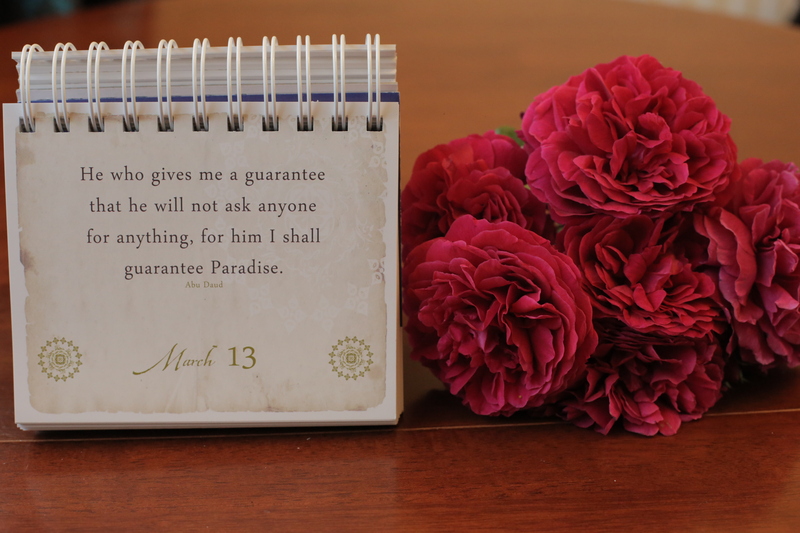 They make a most wonderful Eid or other gift. A school teacher referring a pupil. The MCH supported the teacher and pupil who were both very distressed.